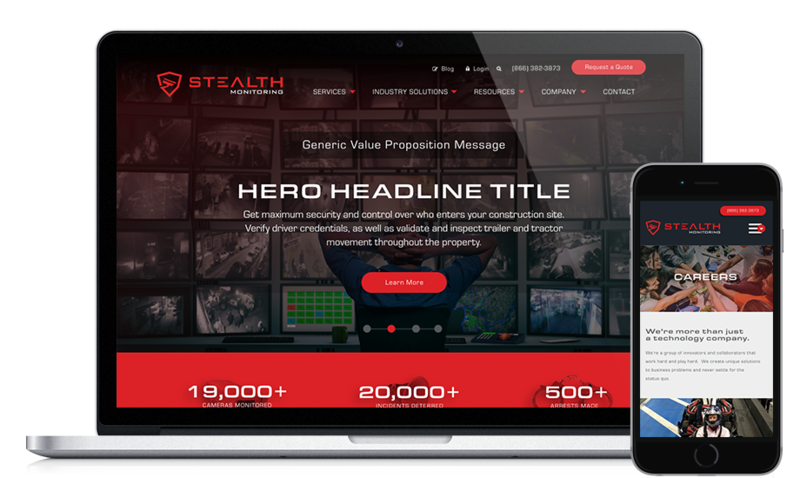 As North America’s leading provider of live video monitoring, Stealth Monitoring thrives on its ability to prevent crime before it happens. 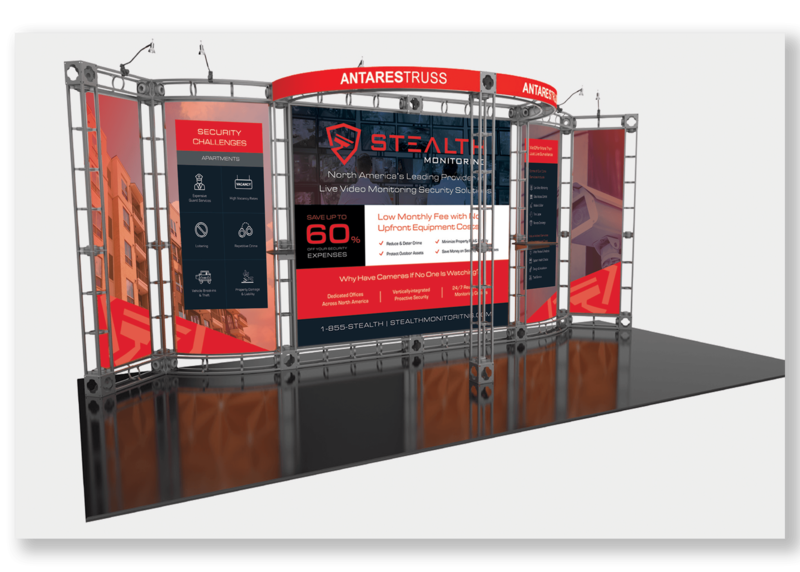 Stealth Monitoring recently finalized its merger with UCIT, paving the way for the future of security. 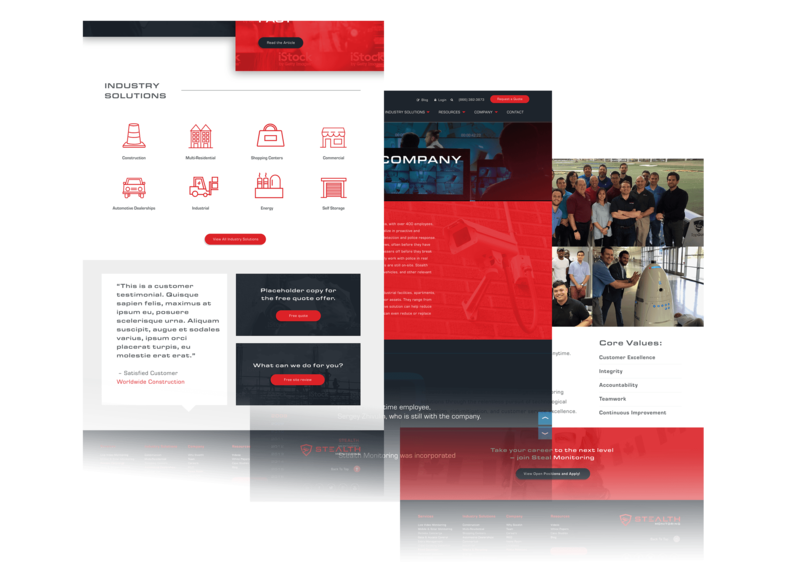 But they needed a website to emphasize their future effort along with their intelligent monitoring solutions. Boxcar produced a website as sleek and forward-thinking as the security technology Stealth Monitoring creates.